I fell in love with Irish Step Dance in my forties. I took lessons, practiced every day to refine technique, took two classes a week, hired a personal coach, went to workshops, and listened to music for competitions and shows constantly. I never liked competitions. But, they did force me to practice and elevate technical merit. Over the years, I accumulated a few gold, silver, and bronze medals. 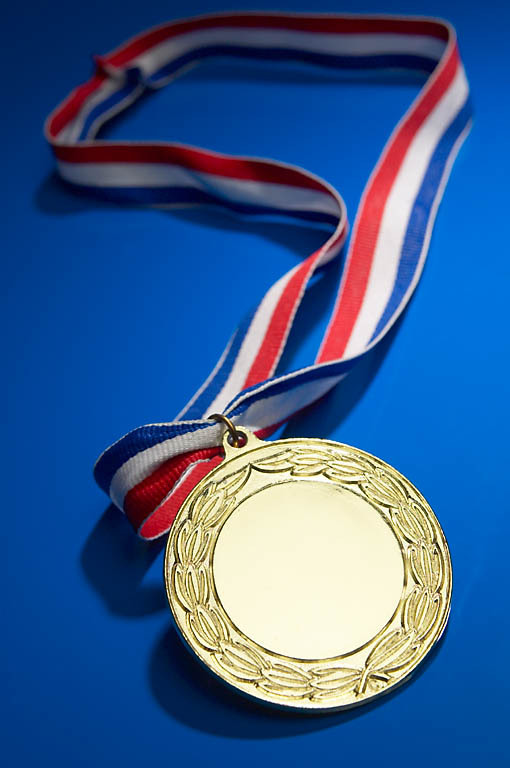 For the most part, medals were a source of pride and validated all the hard work. But on one particular occasion, winning a medal was an avenue for me to learn a valuable lesson about art and heart. During a competition, at the Scottish Highland Games in Estes Park, I took gold in a hornpipe, one of the more difficult hard shoe solo dances. As I stood in the dancer tent and looked at my medal, a pair of Irish hard shoes went flying across the tent. The shoes were not aimed in my direction, but the words of an angry fellow competitor were. “You have no right to that medal, Padgett. I am so much better at technique, timing, and all around dancing than you will ever be,” she yelled before exiting the tent. I turned to face one of the judges who just moments ago had awarded me the gold. “Yes ma’am. She has better technique, better sense of musical timing, and she is just better than me,” I admitted. Even though I no longer participate in as many competitions as I used to, my artist’s heart will not be denied. Now my artistic expression is in the form of writing. I practice every day and go to meetings. I read writing blogs as well as talk to other authors. I try to go to conferences, and I am grateful to those who are willing to “coach” me. I don’t see writing through a competitive lens. Yet, I know that after refining, honing, and practicing, there still are better writing technicians than me. Even though I work hard, I’m sure there can be missed commas, perhaps a misspelling, and an occasional dangled participle in public. But I do my homework, I try my best, and my work doesn’t ever come to my readers without my heart leading the journey. Well, that’s the topic of my next blog entry in this series. It’s called, “Playing Hurt.” Until next time, please remember, I luv ya.